Australia wide - 436 profile(s). 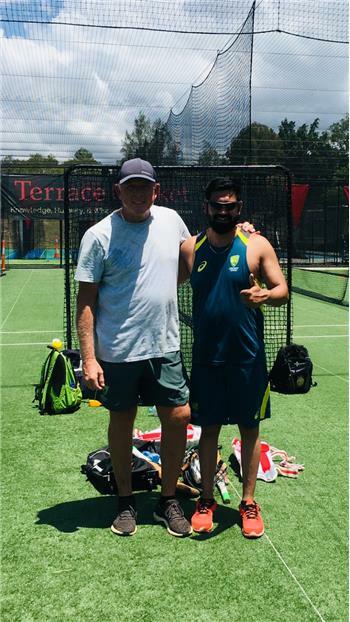 Been playing cricket for over 15yrs, played national and state for junior level in Zimbabwe, and play A grade club level here in Australia currently. looking for players to train with during off season. Net sessions etc around Point Cook area maybe after work during the week or sometime on weekends depends on availability. Hi, I have recently moved to Sydney from Dubai. As a hobby, I am a cricket umpire and have played cricket all my life. I am going to umpire with NSW Cricket as well but would also like to play some cricket and meet new people and make friends. Anyone looking for players (indoor/outdoor), please let me know. As of now I am available most of the time as still looking for job opportunities. We live in Balmain, so anywhere within 10-15 kms would be fine I guess. Thanks! 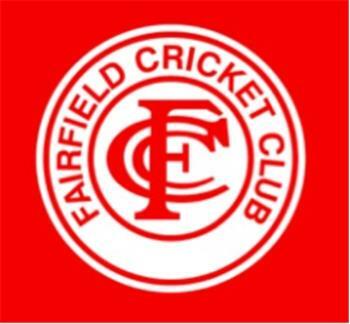 We are a Cricket club located in the inner eastern suburbs of Melbourne looking for new players of all abilities for the 2018/19 season. Whether you are a gun player looking to play at a high level, a seasoned veteran looking to further your career or a newcomer to the game and want to give the game a go we have the place for you. We currently have 5 teams. Our top 3 play turf cricket in the Mercantile Cricket Association while our 4ths and Over 40's Veterans play in the Eastern Cricket Association. We train on Wednesday nights and play on Saturdays & Sundays during the summer season. We have a very successful history going back 80 years and have a fantastic club and social culture where everyone is treated fairly. 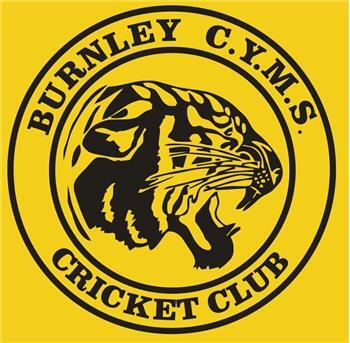 If you are looking for the best cricket club in Melbourne look no further than the mighty Burnley CYMS Cricket Club! I am allrounder and looking to participate in any team in wyndham area. Moved over from England early this year. Looking for a club for all aspects of cricket- social and competitive. Played at a local club for over 6 years at home which was set up originally as a bunch of mates which turned into something much more. Quick learner and have improved every year. Was a bowler and slogger at home which turned into a speciality during T20s. Live in Brighton Available most nights and Saturdays. Hope you are doing well. Does your club invite/sponsored a local player from pakistan to play cricket in australia. 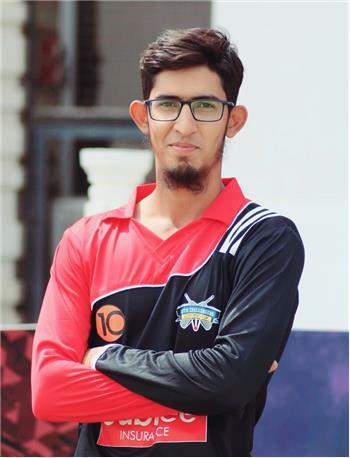 If your club does then let me know beacuse i am a local cricketer in pakistan and play a lot of PCB cricket in pakistan if you need some video of mine thek ask me i am left-chinaman bowler. Regards, Mamoon Imtiaz Thank you. Played various levels of cricket since childhood. Looking for teams to play with here in Sydney. Somewhere near Zetland, Kensington would be great, but I can travel reasonably. I have been playing cricket since my childhood .it’s the only passion I have . Apart from that Criag McDermott was my coach ?? Looking forward to play with nice team mate Thank you ??????? ?